How would your relationship with clients change if you stopped reporting on stacks and stacks of data and only reported on what mattered? 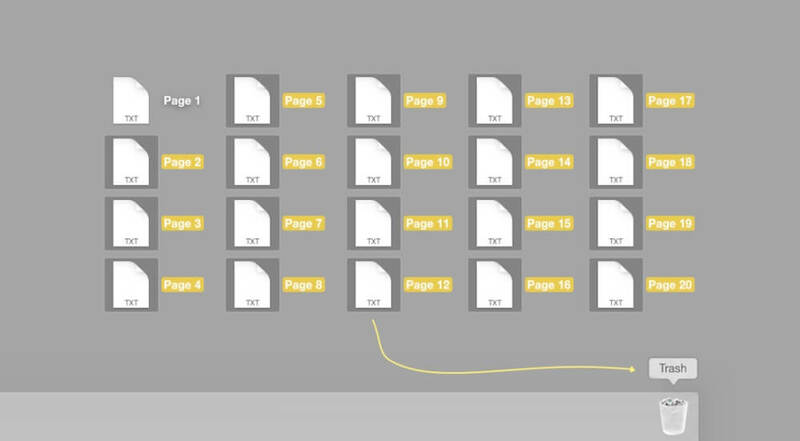 What if you made a marketing report that only had one page? If you and your client have a different definition of what success looks like, you’ll both see very different things in that same report. Take the time to make sure your reporting is powerful and effective. Sometimes keeping clients engaged means making sure you’re providing insights your clients need, rather than distracting data. He challenges marketers to include only important information and report on fewer metrics. In other words, include the right information, not just data. Have figured out specific goals that will make the biggest difference. Understand your client’s marketing enough to explain what should happen next. If a client sees too many non-essential elements in a marketing report, they’re likely to not process the information you need them to process. Once we understand the essential ingredients of an SEO report, we can safely take a chainsaw to what needs to be removed and create a shorter, more effective report. Most clients hire you for the same reason: to help them grow their business. Your client’s growth is the main thing. Make sure your reporting reflects this. If growth is the heart of your marketing campaign, make sure to report on direct sales, conversions or leads that you can tie directly to your client’s success. Then determine what needs to happen next based on showing how your client’s numbers are trending. You may explain that everything’s going great, and your marketing is working. Let’s give it more time to do its job. On the other hand, you might explain that it may be too early to measure the effectiveness of a campaign. Or you might recommend changing things up after seeing disappointing results. What is the story you are telling in this stage of your marketing campaign? Can you distill your report down to two or three charts? If you can, ask yourself if there’s a compelling reason to report on more than that? Once you have a good grasp of what can be removed, here are some practical tips for pairing down your report visually. Here’s how you can reduce the noise of an existing Raven marketing report. To delete an unwanted metric in Raven, simply edit a report and hover over what you’d like to remove. Click the x at the top-right of a widget to remove it. To move a metric into a different section, hover over a reporting widget and click the gear icon. Then change the Section menu and click submit. You can now rearrange the metric within its new section. To edit a section title, click the title, rename it and save your changes. You can also edit widget names by hovering over a widget and clicking the gear icon. Then change the widget name in Step 3 of 3 and click submit. To remove a comparison line from a line chart, hover over a line chart and click the gear icon. In the Line Chart Metrics section, uncheck Previous and Previous Trendline metrics and click Submit. To remove the number of data points in a line chart, hover over a line chart and click the gear icon. Using the Plot Charting Frequency menu, change your frequency from daily to weekly or monthly depending on your date range and click Submit. Here’s an example of a minimalist report I created in Raven. It doesn’t include social media data, detailed branding information, or detailed advertising numbers. It focuses almost exclusively on reporting on conversions. It shows how much gross revenue the client earned and where their sign-ups came from. If you’re wanting to use the report above as a template for your own report, it assumes you’re reporting on a website-based campaign that’s set up with Google Analytics and where something is being sold. Additionally, it assumes you’re using Analytics Goals and have an assigned Goal Value. 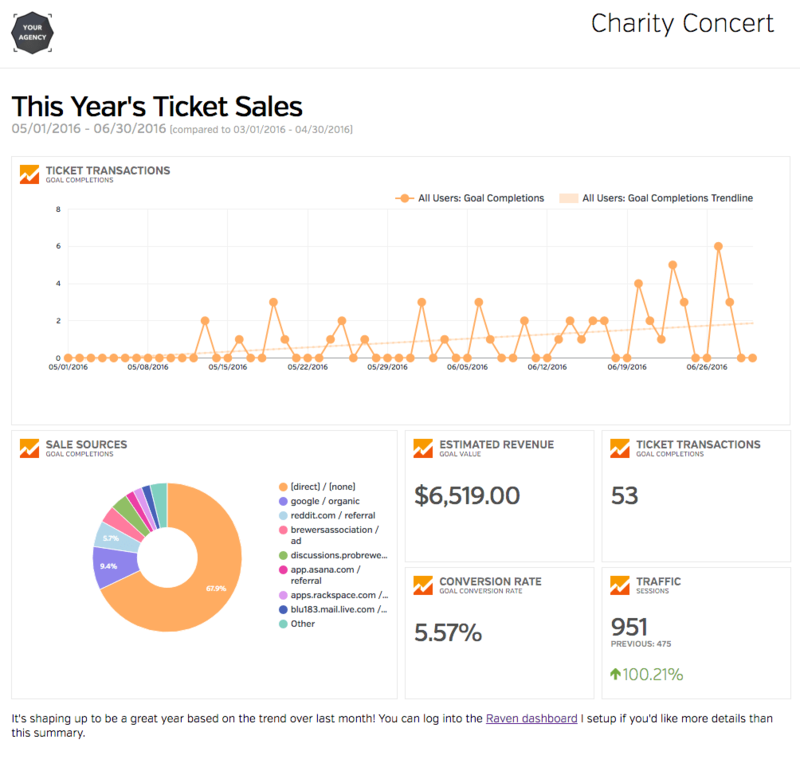 In this example, 53 people have bought tickets to a charity concert. Sometimes people bought one ticket and sometimes more. The Goal Value can be set manually in Google Analytics based on previous data. In this case, the Goal Value was set up to assume that each person buying a ticket or tickets generates about $123 which gets us our estimated revenue figure of around $6,500. The pie chart shows goal completions segmented by source/medium, so if you have a nicely laid out campaign variable plan before your campaign, a pie chart like this will be super valuable during and after a campaign to see which of your efforts are having the biggest impact. If your campaign is set up differently, though, it’s easy to swap out KPIs and rearrange things in Raven reporting. Here are the exact steps for a creating a report like the one above. Log in or create a free Raven trial. Connect Google Analytics to Raven if you haven’t already done so. Go to Reports > Report Builder and click New Report. Click Add Logo to add your logo. Click Report Settings, and title your report something like “Minimalist marketing Report.” That way you’ll be able to easily use it as a template in the future. Click Add Section > Google Analytics > Create Custom Widget. Under Line Chart Metric, unselect Previous and Previous Trendline to simplify the chart. Under the Conversions menu, select the specific goal you want to graph. Then navigate back to metric to choose completions, conversion rate, or value for that specific goal. You can skip this if you’re reporting on data for all goals. Under Widget Name, change the name to something more specific like Ticket Transactions, Account Sign-Ups, etc. Click the Section Title if you’d like to change it to something more descriptive like This Year’s Ticket Sales or This Month’s Demo Sign Ups. Click the Date Range under the Section Title and select your date range options. Set Compare Date Range to Last Period if you want KPIs to have up and down arrows based on previous data. Set Primary Dimensions to Source/Medium. Set your Widget Name to something more descriptive like Sale Sources or Demo Sign-Up Sources. Choose the specific goal you want to track in the Conversions metric. Under the Metric menu, select Goal Value. Add a more descriptive Widget Name if you’d like. Repeat steps 1-6 but in step 4, for Metric select Goal Completions. Repeat steps1-6 but in step 4, for Metric select Goal Conversion Rate, and for Primary Dimension select Source/Medium. Select All Traffic and click Submit. Click Add Section > Text Summary. Add your insights and click Submit. Drag your note widget where you’d like it to appear. Click Publishing Options > Publish Report or Email Report. Once you have your minimalist marketing report set up, click the Report Settings button for your scheduling options. You can have your report sent out automatically every week, every month, or based on another frequency. I recommend having scheduled reports emailed to you first. Then, once you receive a new report, you can analyze the data and add new insights for your client before emailing it out. Once you have a process in place, you can put your client interaction on auto-pilot. Make sure that your report has a unique name so that you can find it when creating other reports based on your original. Here’s how to use your report as a template. Keep in mind that all clients are different. Some of your clients will be data nerds and will enjoy the extra analysis. 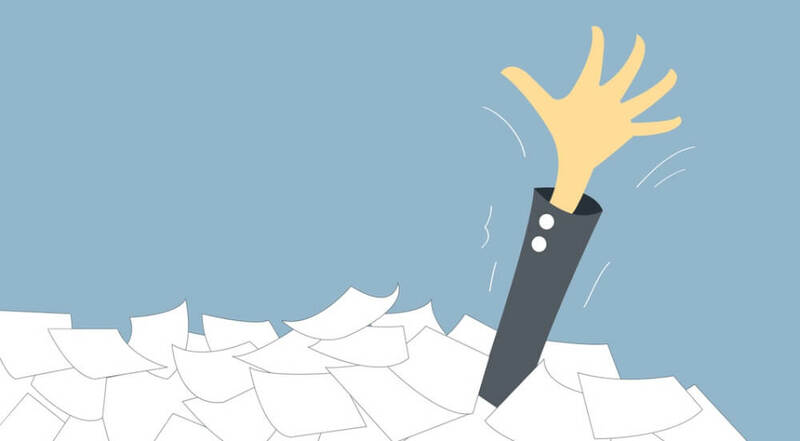 But, you might be surprised by how many people are abandoning your longer marketing reports. Try this experiment. Start using a URL shortener when providing links to reports in your emails. Start tracking how many clients are opening your reports. Then discuss with your clients their reporting needs and check if they’d like to try shorter reports. 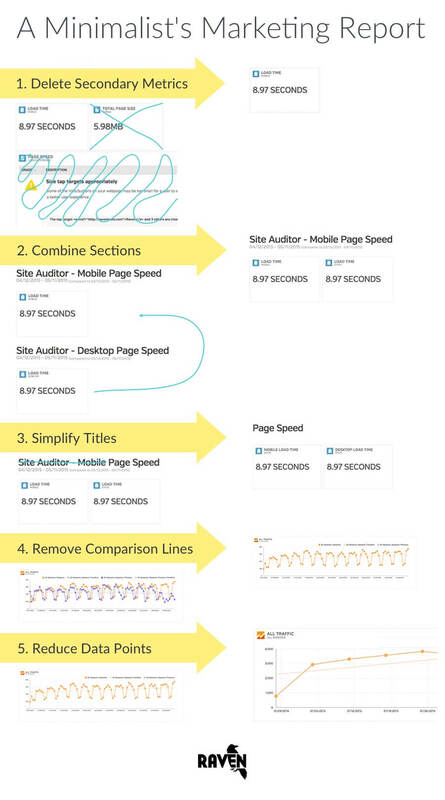 Then continue to track clicks and see if you get more engagement after switching to shorter reports. Not ready to go all in with minimalist marketing reporting? Try giving clients shorter reports, and link to read-only access to all your marketing work in case they feel inspired to explore more data than you’re providing. When you send marketing reports to clients, ask yourself: Is there any noise in this report that is distracting my client from understanding the data and taking action?